2018 was a year of fabulous YA books. For the AWW Challenge, we had 148 reviews submitted for 85 books by 82 authors. 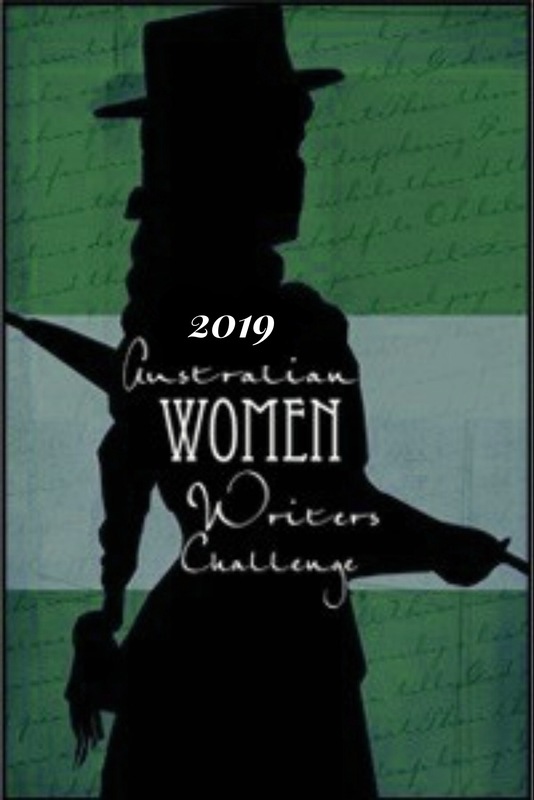 Thank you to everyone who read a young adult book by an Australian women writer and submitted to the challenge! Throughout the year, I have posted monthly round-ups giving you a glimpse into the world of #LoveOzYA with a focus on women authors. 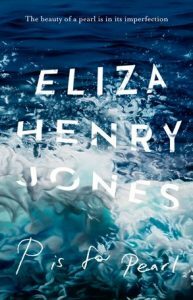 AJ Betts and Eliza Henry-Jones were the two most equally reviewed authors for 2018. Both authors had books released in 2018; Betts’ book, Hive was released in June by Pan Macmillan Australia and P is for Pearl by Henry-Jones was released back in February by HarperCollins Australia. Both books were well-received by readers and I was fortunate enough to read them courtesy of my local library. 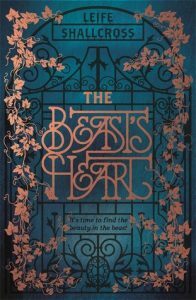 The Beast’s Heart by Lief Shallcross was reviewed by five AWW reviewers, including fairytale expert and award-winning author, Kate Forsyth. Her review can be read here. 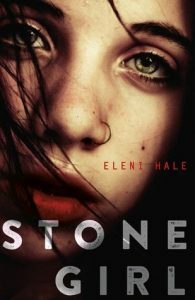 Eleni Hale’s powerful and gritty debut, Stone Girl garnered a number of reviews including this one from author, Kate Murdoch. The first in Elizabeth Foster’s trilogy (Esme Series) is Esme’s Wish. Here are a couple of reviews from Brenda and The Burgeoning Bookshelf. 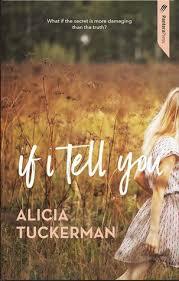 Another gritty debut was Alicia Tuckerman’s If I Tell You. Here’s a review from Tien. 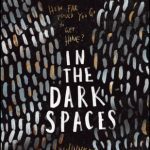 Cally Black’s In The Dark Spaces, reviewed by Claire Holderness. 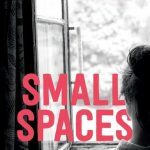 Sarah Epstein’s Small Spaces which I reviewed here. I Had Such Friends by Meg Gatland-Veness reviewed by Emily Wrayburn. 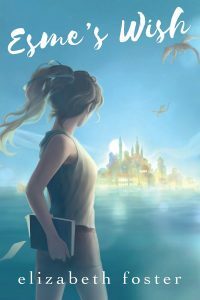 My own novella, Jenna’s Truth reviewed by author, Elizabeth Foster. 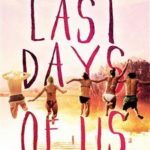 The Last Days of Us by Beck Nicholas reviewed by Michelle. 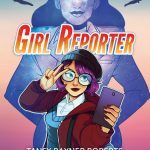 Girl Reporter by Tansy Rayner Roberts was reviewed by Nancy Elin. Of course, the above list is not exhaustive; our Books Reviewed page (with search by categories) can be a practically limitless source of recommendations, too. What was your favourite YA read of 2018? Please let us know in the comments. NL King is an author, blogger, and presenter. 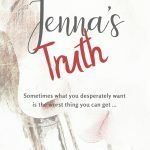 Her debut book, Jenna’s Truth, is published by boutique small press, Serenity Press based in Western Australia. Nadia is passionate about using stories to reflect a diversity of realities in order to positively impact teen lives, and runs a teen book club for the Centre for stories. She also enjoys writing short fiction and lives in Western Australia with her family. You can read her blog, find out more about her and her writing at her website, or follow her on Facebook, Goodreads, Twitter or Instagram. Wonderful wrap up Nadia. 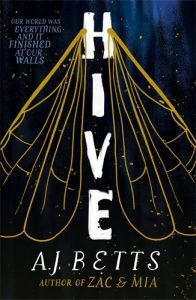 I found Hive an intriguing read and I’m looking forward to seeing where Betts takes the story in the next book. Jenna’s Truth is a must read and I would recommend it for all teens and parents of teens. A story to read and discuss. Great wrap-up, I read eight of those top books. I can’t wait to see what gets read this year.